It’s instinct. Meghan Markle and Prince Harry have now attended numerous public engagements together on behalf of the royal family and with each passing appearance, the newlyweds seemingly cannot resist from displaying subtle PDA—the latest, during their outing at the RAF Centenary. 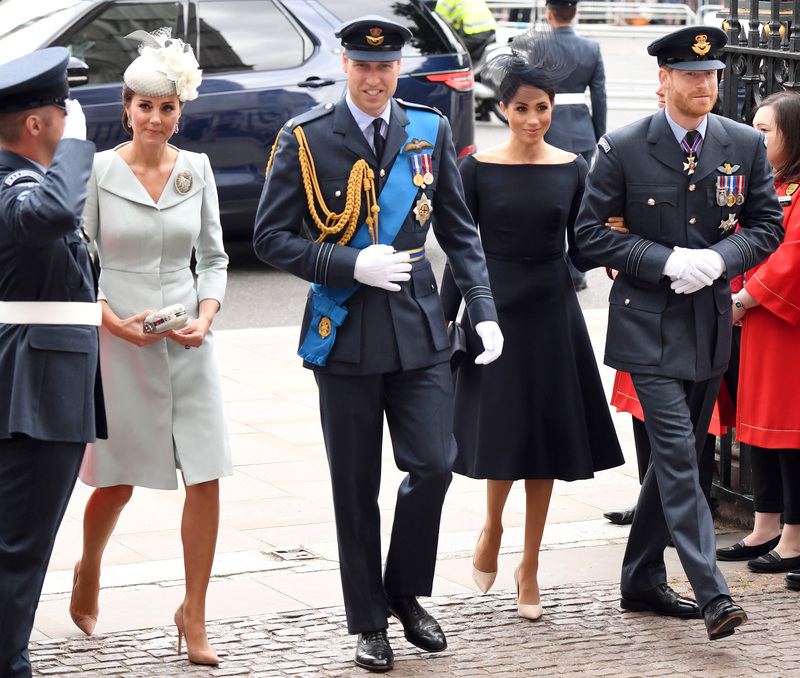 The Duke and the Duchess of Sussex stepped out together on Tuesday, July 10, alongside Prince William and Kate Middleton for the special occasion held at Westminster Abbey. Inside the Abbey on Tuesday, the two adorably giggled to each other as Markle pointed out something in the program. 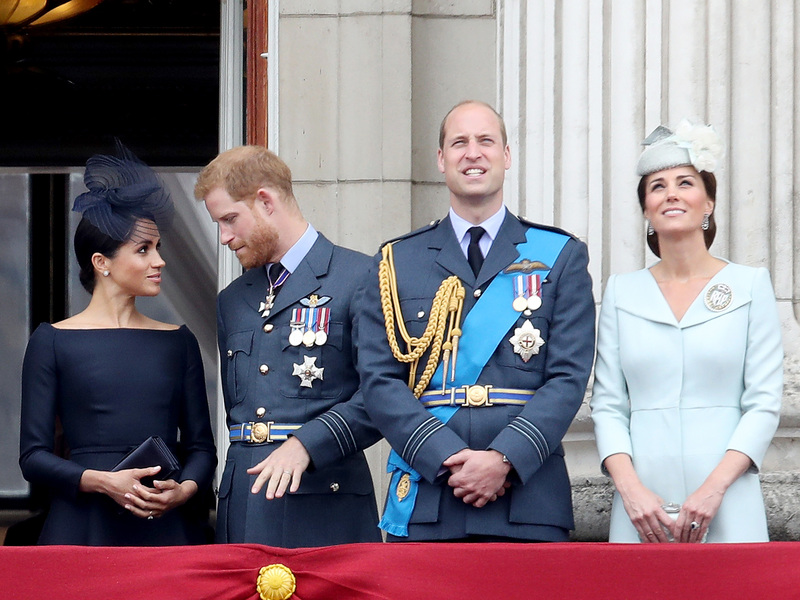 The couple then joined the rest of the royal family on the balcony of Buckingham Palace, where they were photographed smiling at each other. 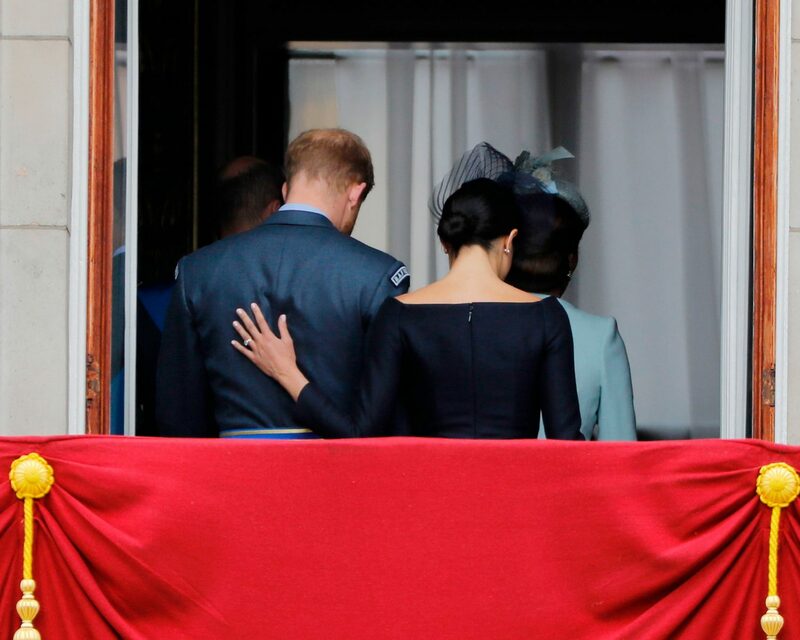 When the brood retreated indoors, photographers captured Markle with one hand on her husband’s back. Royal protocol suggests couples steer clear of PDA and touching in any way during public appearances. 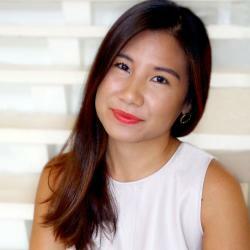 However, the newlyweds are still learning and handling tradition in their own way. It’s been a busy week for the quartet and the royals in general after Prince Louis’ christening on Monday. Meghan and Harry will soon arrive via private jet in Dublin, Ireland, for a two-day tour together. Be the first to comment on "Meghan Markle and Prince Harry Quietly Display PDA Alongside the Royal Family"